What happens after winning Home Cook? Sophie Hyam, 2017 champion, has been kept very busy and not just in her own kitchen! Thinking about entering the Aubrey Allen Home Cook competition? Last years winner, Sophie, was proud of her kitchen skills and wanted to show them off! You could be cooking at the live final held on Sunday 9th September at the Leamington Food and Drink festival…enter here today! 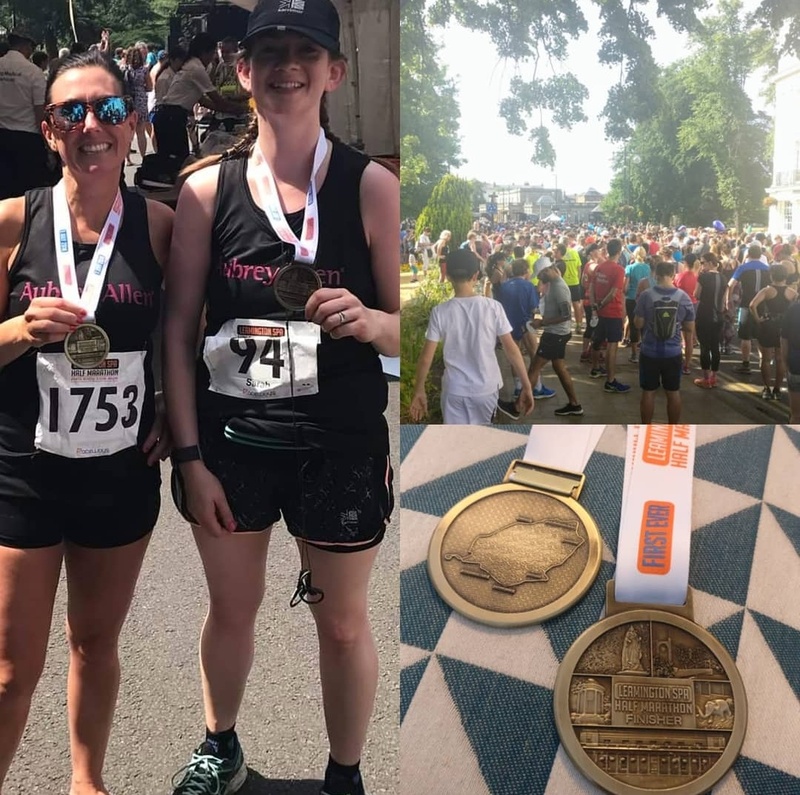 Two members of Aubrey Allen’s marketing team, Sam Lawson and Sarah Russell, donned their running kits on one of the hottest days of the year to run 13.1 miles to raise funds for LWS (Leamington Winter Support) Night Shelter who are crowdfunding for new premises. 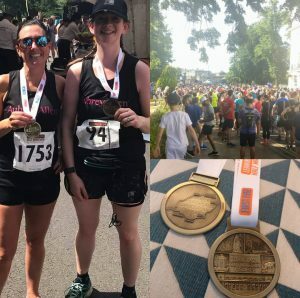 Hundreds of local runners were ready and waiting at the Pump Rooms at 9am on Sunday 1st July for the first ever Half Marathon to be held in Leamington Spa, despite the 28°c heat. 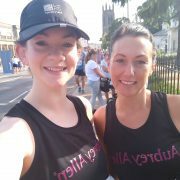 Support from the crowds, complete with cooling hosepipes and jelly babies, spurred the girls on to finish in great times and with smiles on their faces! Race winners and age category winners received a number of prizes, including Aubrey Allen gift cards.